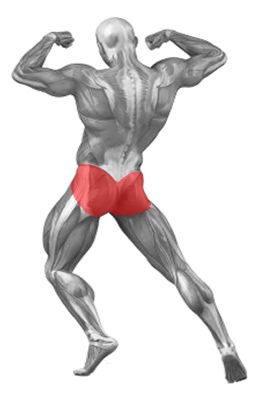 The flutter kick exercise works and strengthens the hamstrings and the muscles on the back of the thigh. 1.) 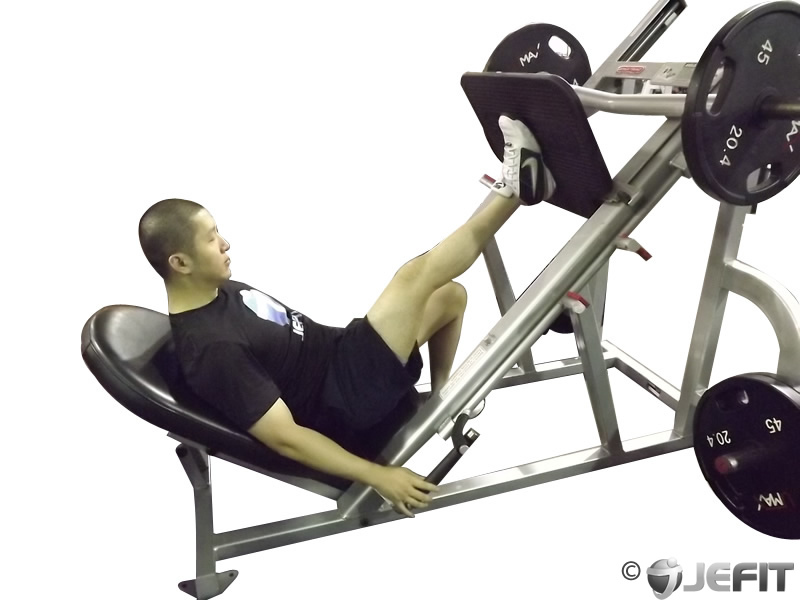 Start off standing at a leg curl machine adjust the rear footpad so it is just above your ankle. 2.) 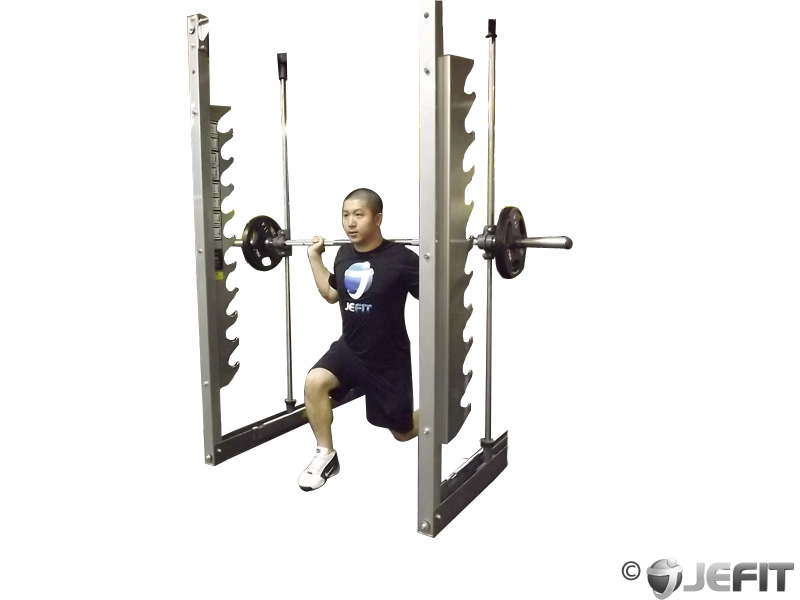 Grasp the handles of the machine for support and draw your abs in. 3.) 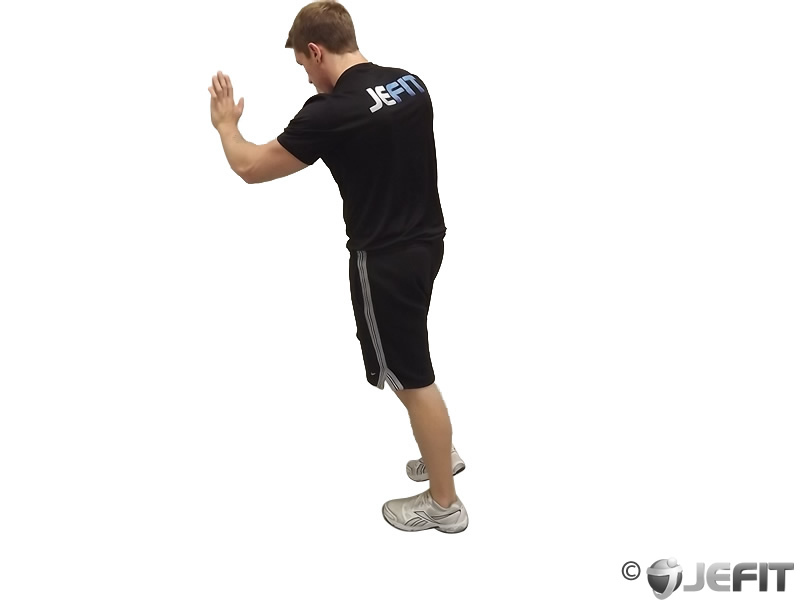 Raise your foot up towards your back slowly in a controlled manner. 4.) 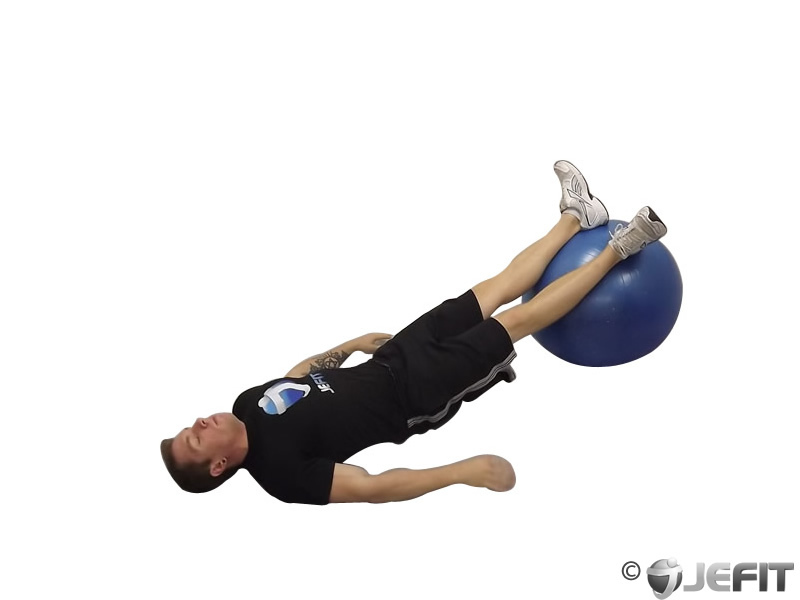 Return to the starting position and change legs. 1.) 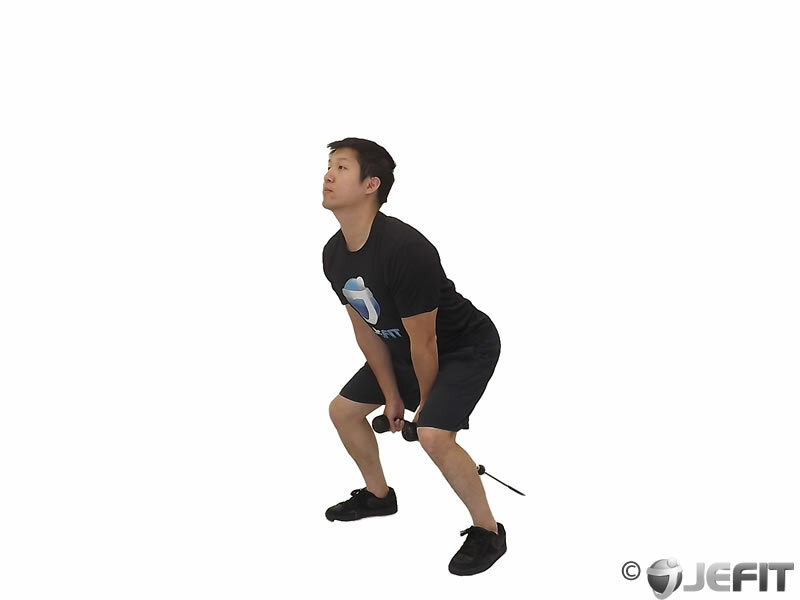 Keep your back straight throughout this exercise.